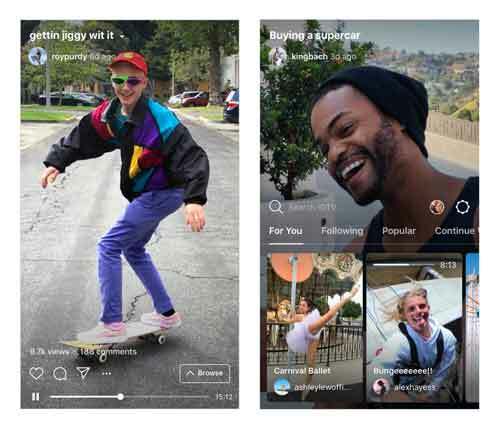 Instagram yesterday launched IGTV app in San Francisco for video creators, 1-hour video uploading feature. 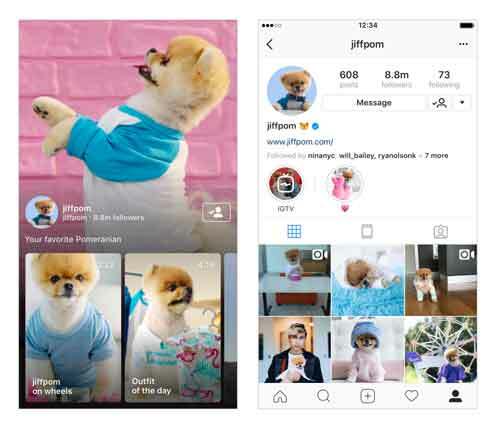 Instagram is a well-known social media platform now receiving 1 billion monthly users per month. That’s huge in terms of the social media after Facebook. Instagram previously get 800 million in September last year. 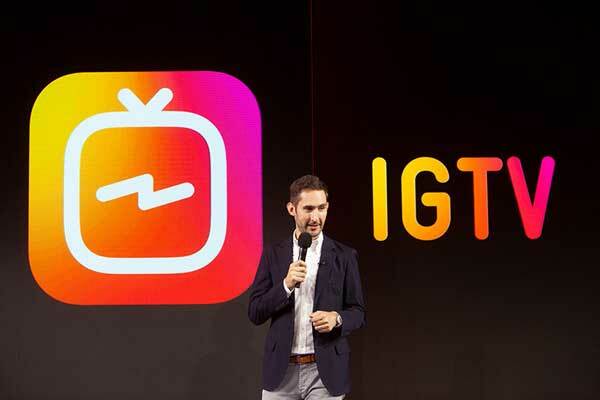 Instagram yesterday launched IGTV app in San Francisco for video creators who’re passionate about their work and content, now can upload 1-hour long videos without any issue. Previously it was only 1-minute video in length. This is the stand-alone IGTV app where your favorite Instagram creators can publish 1-hour long-form video. 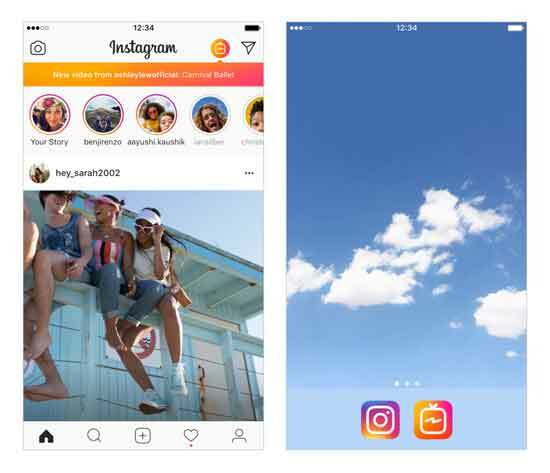 The IGTV videos start playing as soon as you open the app, Instagram says that they made it simple and user-friendly including vertical or full-screen video settings. It usually streams videos automatically as per your interest, search preference, and followed channels. You can swipe up to discover more by switching between four tabs like ‘For You’, ‘Following’, ‘Popular’, and ‘Continue Watching’. The user can like, comment, and share those videos directly. 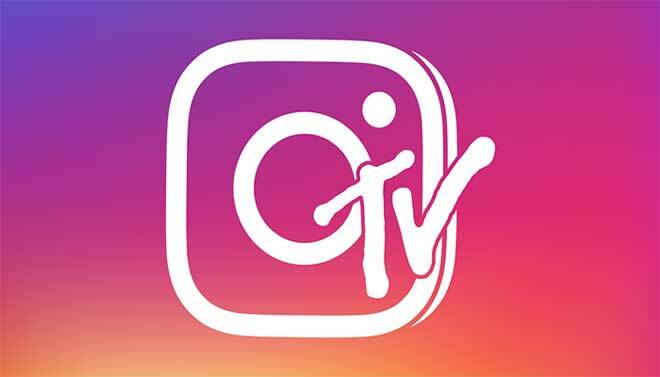 IGTV video creators profile will be shown as a channel just like as a TV channel or YouTube channel. When anyone follows any creator channel, their recently uploaded and featured videos will be shown in the list directly. It doesn’t mean that any other person can’t upload videos on it. You can also upload your own videos in IGTV app by creating your own channel. The users will also get notifications from the app that new video is uploaded recently by any creator whom you follow. There are no ads available right now in IGTV app, but it’s very obvious to place any reasonable ads for end-users. As this is the newly launched platform, it will take time to upload user-friendly contents by creators and get user interests based on their activity. Instagram will definitely release monetization options in future. This will interact and attract advertisers to potentially invest in it. Then Instagram could give ad-revenues to the creators depends on their follower base. Facebook shareholders and e-Marketers will definitely invest in this platform within a few months. The IGTV app is now available for Android and iOS users. Though the company announced that this will be available globally within a few weeks. When Instagram launched, it was just made for filtering and sharing images like other social media networks. Then the app-enhanced for the mobile networks, 1-min video uploads, and content sharing platform for everyone. It was launched in 2010 and was only available for iOS users exclusively. Then Facebook acquired this service and now it hits 1 billion monthly users and so on…including recently launched IGTV app for content creators. It will obviously compete with YouTube service. However, YouTube has wider aspects for users and creators. Though YouTube has their own policies and limitations regarding video uploading, monetization, strikes etc. These things will impact a lot of creators and more creators will search for alternatives. 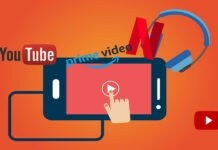 As we all know that Amazon also preparing for their own video uploading platforms like YouTube and IGTV.